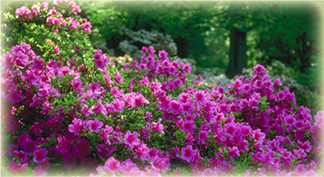 To encourage civic interest in an appreciation for the work and growth of garden clubs. Beginning April 26 and running through April 28, 2019, the community and surrounding areas will have an opportunity to tour four lovely homes and one outstanding Asian Influence Garden. This year the tour will feature two homes that were devastated by Hurricane Harvey. The attendees will see how Kingwood Strong has come together to rebuild our beautiful community and tour some of the most lovely homes in the Kingwood area. Tickets are available for purchase at Warren's, Kingwood Garden Center, Wild Birds Unlimited and also through Kingwood Garden Club members. 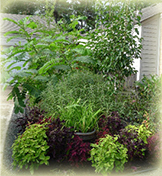 Kingwood Garden Club has an extensive and diverse list of projects we support. Projects are either directly participated in with club members acting as mentors, project managers and assistants or they are supported with monetary contributions from the club or both. Kingwood Garden Club sponsors a youth/children gardening program which is currently being held at the Kingwood Library. The club is called the G.R.E.E.N. Club meaning Gardeners Respecting Earth’s Environment Now. 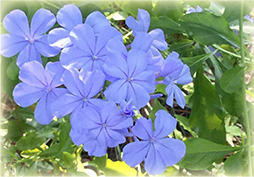 Kingwood Garden Club members put on and hold periodic events during the year for youth/children in order to develop interests in our environment and in gardening.